Unless you own a yacht and bathe in Cristal champagne, buying a luxury watch is a large purchase and should be considered very carefully. Prioritise your requirements and take your time. Perhaps we can help make the journey a little easier. I’ll go into the arguments for and against new and used another time in a more detailed post. However the first question you should ask yourself is – do you absolutely need a brand new watch with warranty? or are you happy to settle for a used watch? Your friend suggested you buy a watch from an obscure brand in Russia that has just been revived – steer clear. They’re likely to be strongly marketed watches wtih little substance behind them. 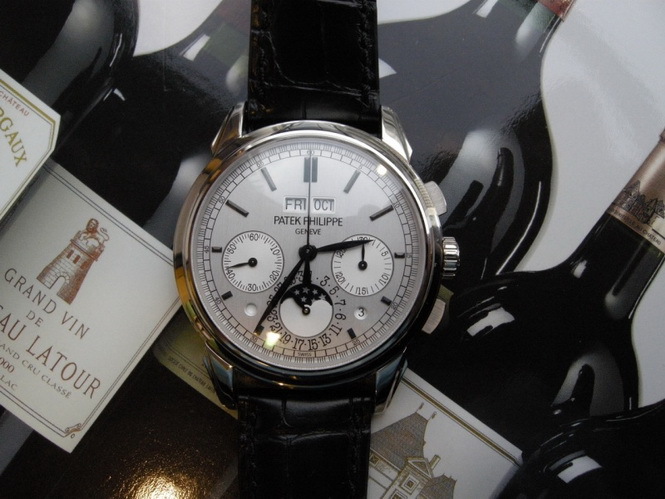 Stick to established manufactures such as the ones your local authorised watch dealer retails. You will avoid problems such as lack of local support and serviceability, value holding ability, and simply no one recognising the brand in another 10-20 years. To name a few, A. Lange & Sohne, Patek Philippe, Vacheron Constantin, Breguet, Audemars Piguet, Omega, Panerai and Jaeger LeCoultre. There are of course others, but I will keep it simple for now. 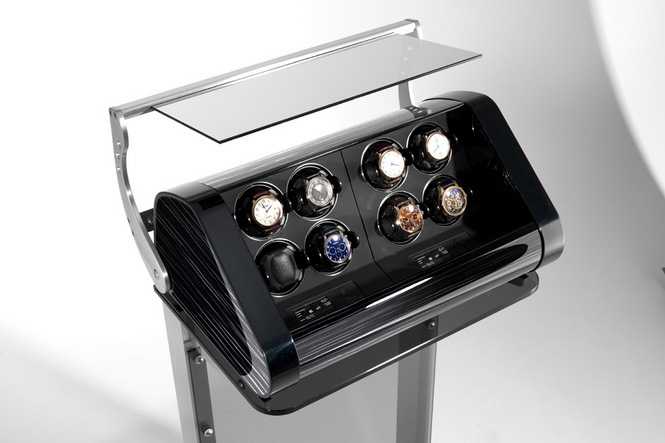 Model specific choices are the Rolex Submariner, Audemars Piguet Royal Oak, JLC Reverso, and the Omega Speedmaster. 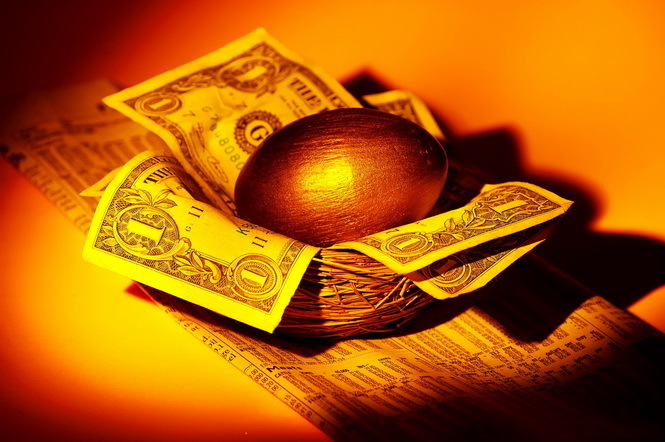 Alot of your hard-earned money should be focussed on the movement. Avoid quartz (battery powered watches) as they don’t require the same amount of effort to design, engineer, build, finish and assemble. 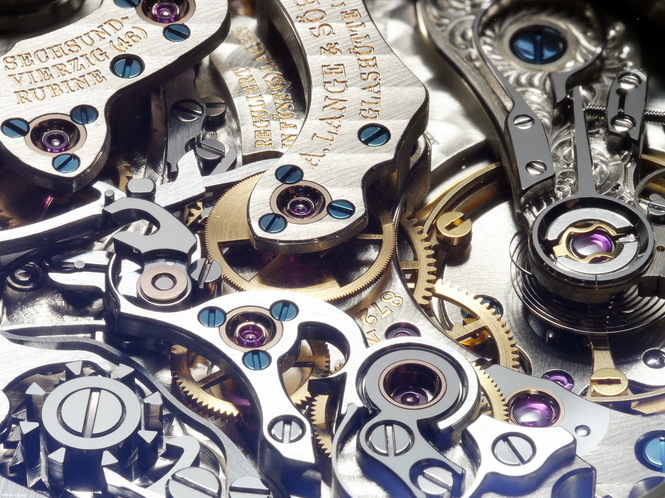 Mechanical watches are a true testament to human engineering abilities. The hundreds of parts that all famously work together with the smallest of tolerances is what you should be focus on. 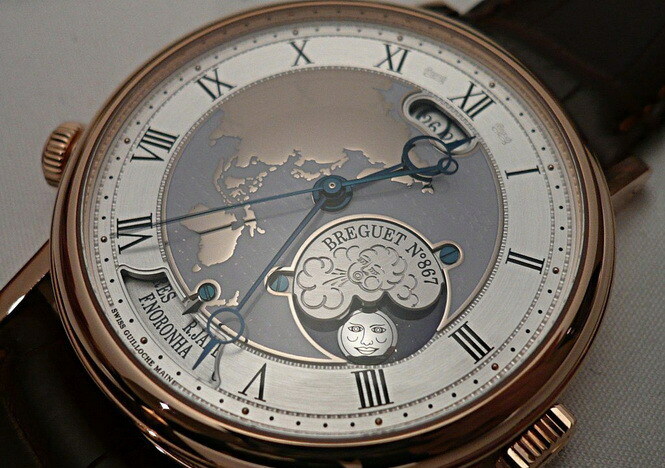 Also, they’re great to admire as well sometimes the movement can be more beautiful that the actual watch face. Don’t buy the latest trend, as with most things, trends come and go. Size – For a men’s watch, stick to anything up to 40mm. There are occasions where you can go more (e.g. 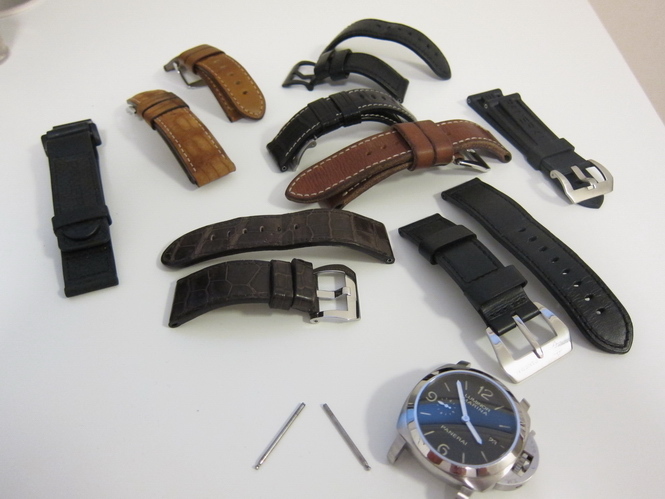 Panerai and others). 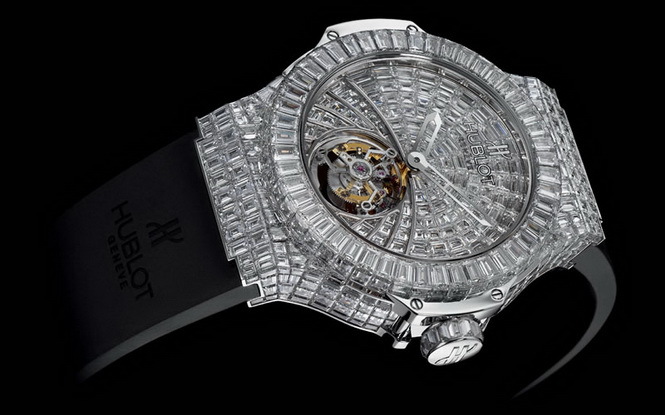 There has been a recent trend of super-sized watches but this trend is now reversing. Large watches may be uncomfortable to wear given the weight, but you’re also likely to find it hard to match your attire, and keep it from getting knocked on various things. Bracelet or leather – I am a fan of both. Bracelets can be worn in many different climates and situations. 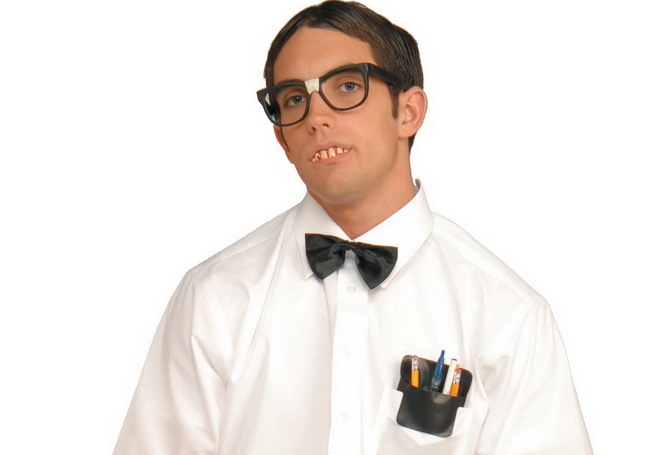 They can be worn at work with a suit, or at the local park in shorts and a T-shirt. They also make it easy to rinse and clean under water. Leather changes the look of a watch and can also be quite versatile, typically most brands sell other leather band colours and styles so you can change it up from time to time. However leather quality will degrade over time. As a general rule, sports watches are bracelet ones and dressier watches come with leather straps. I’ll comment more on this in future. Complications – do you really need to know what the phases of the moon are? are you only interested in the time and date? Complications come at a price so think about what you really need. One of your watches may already have a complication you need, so perhaps the next one doesn’t need to. Auto or manual – Are you the kind of person who appreciates manually winding a watch every few days to keep it ticking? Manual watches can be a charm to wind. Watches from top manufactures can have a great smooth buttery feel to them. Automatic watches wind themselves based on the movement of your wrist when you are wearing it. They’ll only run out of power when leave the watch untouched for 2-3 days. Automatic watches are usually thicker though. We all dream of owning what we call “grail” pieces, although this is not always achievable. Work on a budget that you are comfortable with. 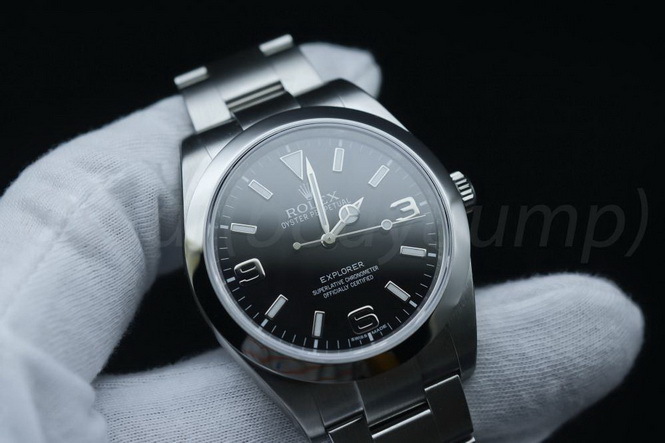 If you’re not too far from the price of your “grail” piece, I would advise waiting out a little longer so that you can secure that perfect watch. 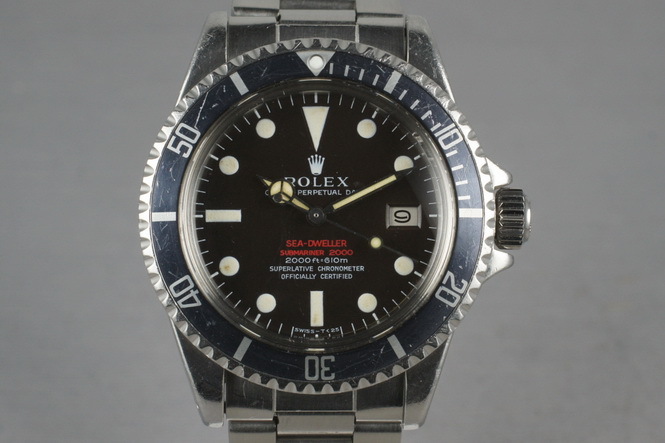 It is also very important to have a sense of how the second hand market prices your desired watch, or what discounts you can expect from Authorised Dealers. Feel free to contact me if you need assistance. Does it 'sing' to you? This is a question many watch aficionados ask. You may have chosen a watch that is logically the best match for your preferences and budget. However, does it “sing” to you? i.e. does it strike that “must-have” emotion from you? Try your best to try on the actual watch you want. It may look great in pictures and from its specifications, but if you try it on and it doesn’t give you the buzz you expect, move on. Remember, there is no one-watch-fits-all solution. You’re likely to have more than one watch so one might tick some boxes and another might tick the others. Goodluck and feel free to contact me if you are having troubles on your watch buying journey. A Watch Aficionado seeking to share all the latest news, reviews and technical information about the world of luxury watches. Feel free to comment, ask me a question, or teach me a thing or two. Hi, im planning on buying a panerai pam312 from the hour glass in Melbourne. 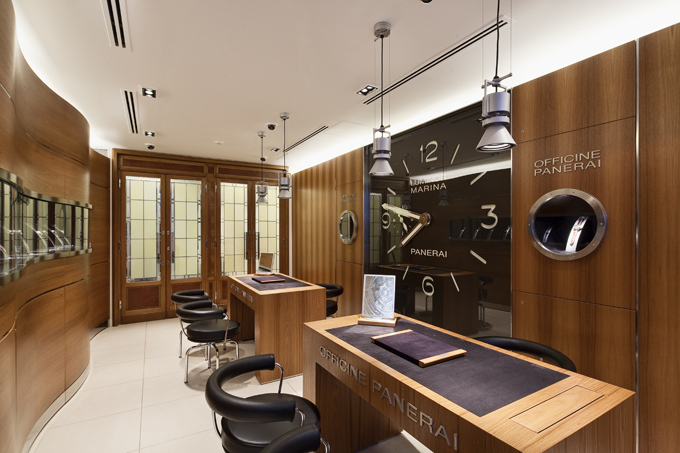 Do you know if discounts are given for Panerai? For some reason the price of Panerai in Australia is cheaper with the tourist refund scheme taken into account. Will there be a difference in offers/discounts say from purchasing in Melbourne or at J Farren Price in Sydney? Hi Adrian, thanks for reaching out to us. It’s unlikely that on a PAM312 you would see much of a discount, I would say maybe 5% at most, if even. You’d have more of a chance on a model that has been sitting in the cabinet for longer. I’d say J Farren would operate on a similar model, but best to check with them.